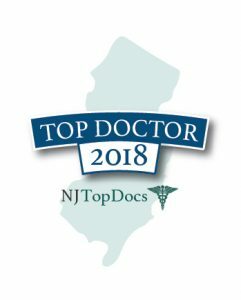 Top Doctors in New Jersey. Coastal Gastroenterology Associates is the premier gastroenterology practice serving Ocean and Monmouth County for over 23 years. 27 South Cooks Bridge Rd. © 2017 COASTAL GASTROENTEROLOGY. ALL RIGHTS RESERVED. WEBSITE DESIGN BY WEB FULL CIRCLE.